* جهاز لجميع أجزاء الجسم. * تقوية العمود الفقرى والأربطة والمفاصل. * ازالة ترهلات البطن والأرداف والمفاصل. * توسيع الرئة ورفع اللياقة البدنية. * عداد لحساب (السعرات - الوقت - عدد مرات اللعب). 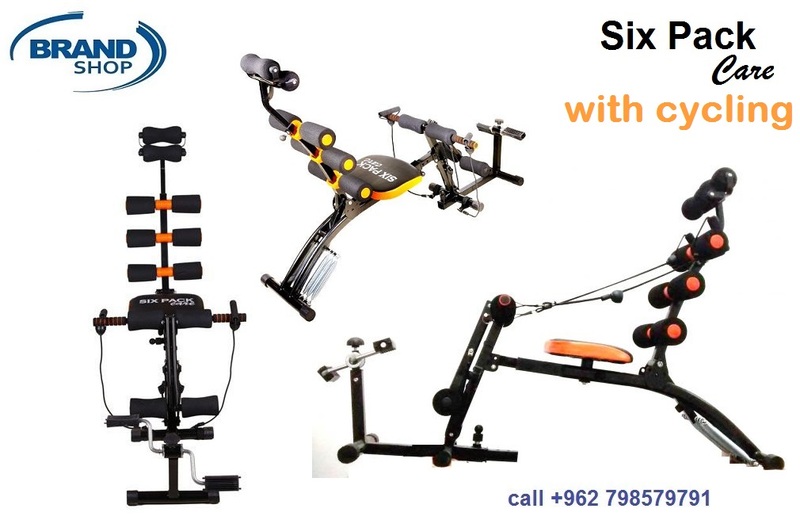 Allowing you to cycle your way to a fit life is the Orbit Track Exercise and Sport Bike. 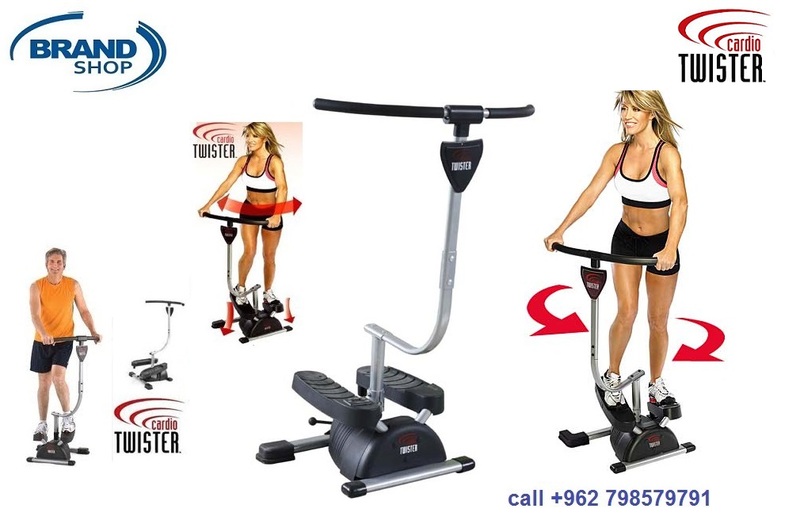 This fitness sport bike is ideal for those who are keen on burning calories and strengthening their cardiovascular endurance. The bike has been designed keeping in mind all the fitness enthusiasts who don't have the time to hit the gym but still want to stay fit and active everyday. The cycle displays speed, distance, pulse rate, and calories so that you can monitor your workout regimes daily and has an adjustable seat that renders it capable of suiting different body structures and heights. 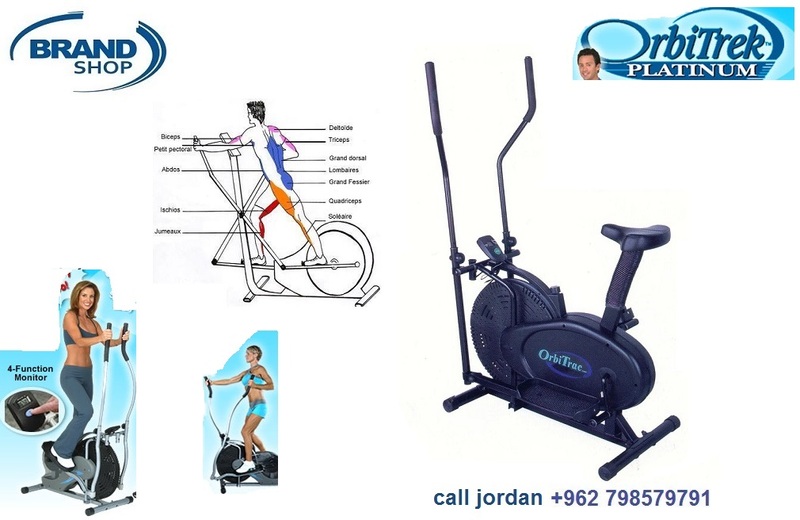 The Orbit fitness bike helps tone your entire body by working on strengthening your muscles. This machine is easy to use and impacts the lower body muscles, thighs, calves, and waist area. Additionally, the machine can also keep a track of speed, distance, pulse rate, and calories. 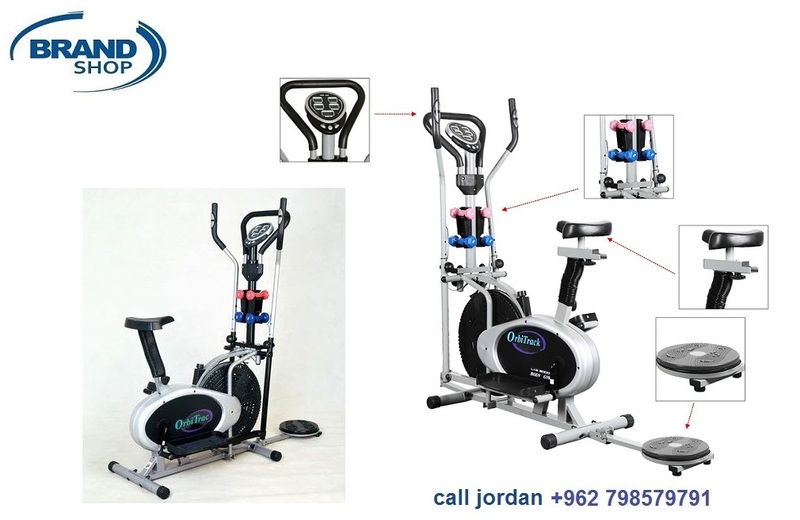 This exercise bike has been excellently designed for home use, and can be kept in a corner without occupying much space. It is constructed out of sturdy metal and has supportive and comfortable handles. The seat can be adjusted for convenience. This seat can be wiped with a cloth, providing easy maintenance. The pedals of this bike very stable and comfy.